Sarah had comedian Just Nesh in her bed this week! They talked about glamping, strippers, nicknames and more! Just Nesh also talks about getting her half hour on Kevin Hart Present's The Next Level. Follow Just Nesh on Twitter @IAmJustNesh and Instagram @JustNesh. She's headlining Zanies Chicago on August 30th. 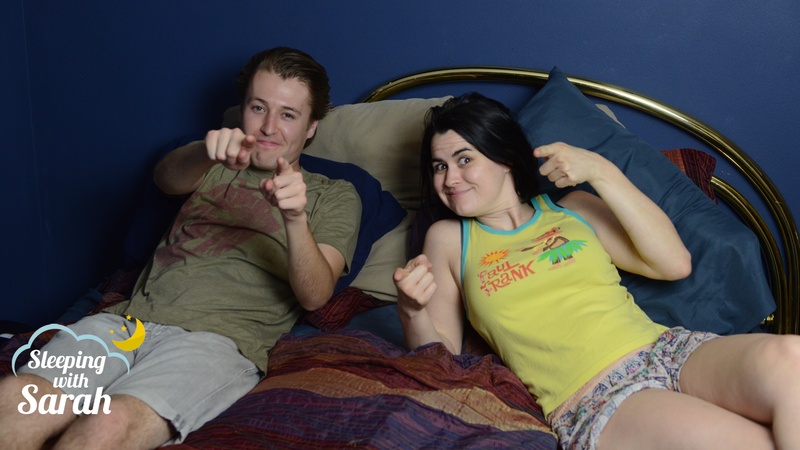 This week, Sarah had AJ Lubecker in her bed! 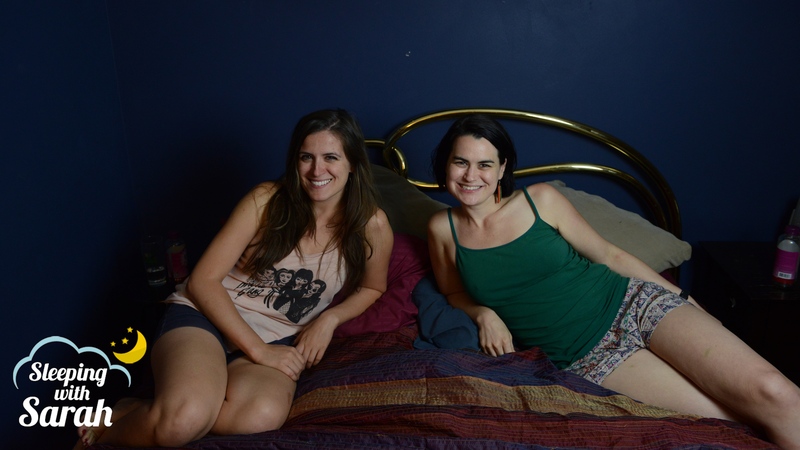 They talked about stoner philosophy, having your mom go to your first open mic and more! Follow AJ on Twitter @TheReal_AJ. 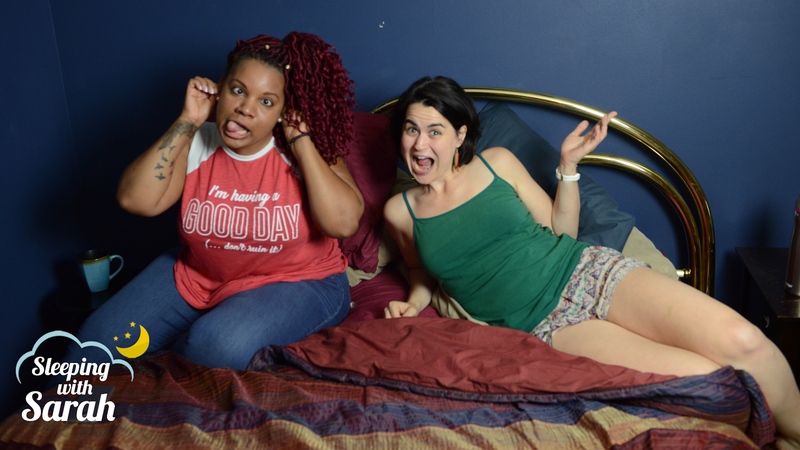 This week, Sarah had comedian Ramon Rivas II in bed! They talked about how he got his start in comedy, musicians vs comedians, the world series and more! You can follow Ramon on Twitter @BlazerRamon.